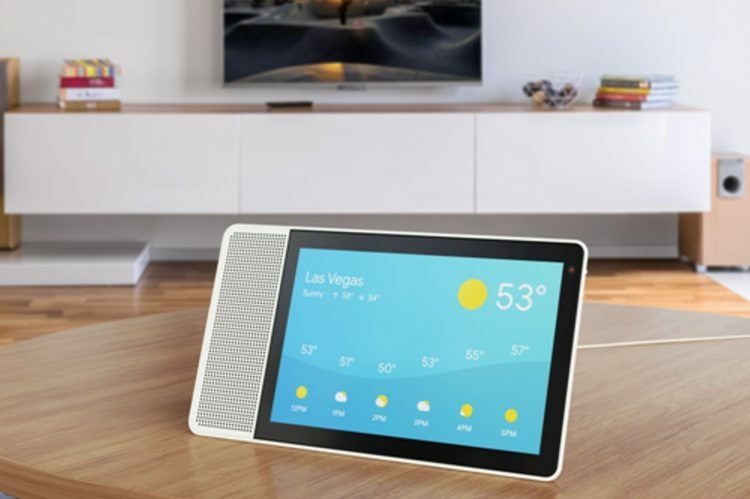 With the interactive touch-and-voice combination, “Smart Display” would enable users to multitask and control their smart home devices with simple voice commands and touch gestures. With “Smart Display,” Google is also offering three free months of YouTube Premium service for new subscribers. “Your Assistant can even help you prepare a great meal on ‘Smart Displays’ with step-by-step hands-free guidance on screen. Of course, you can set timers and play music while you cook,” Turkstra added. 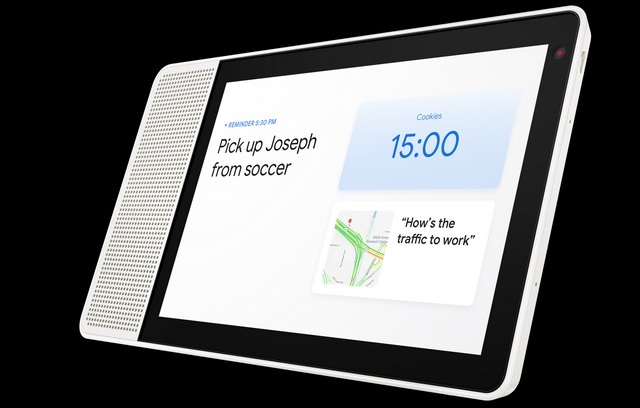 The “Lenovo Smart Display” is first being made available in the US in two display sizes– the 8-inch HD version for $199.99 and the 10-inch Full-HD version for $249.99. “We’ll expand the Smart Display options with other partners, including JBL and LG. While there are over 1 million actions already available for the Assistant, we’re excited to see what developers will design for ‘Smart Displays’ too,” said Turkstra.